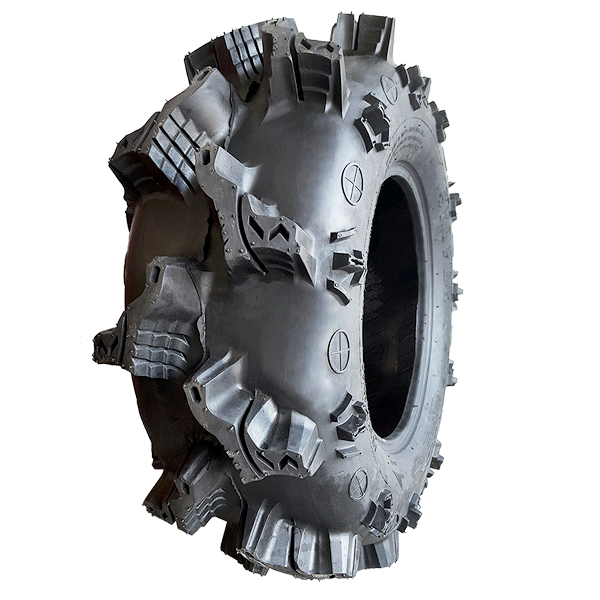 The Interco Sniper UTV/ATV tire was designed with high performance UTV/ATVs, and their owners, in mind. 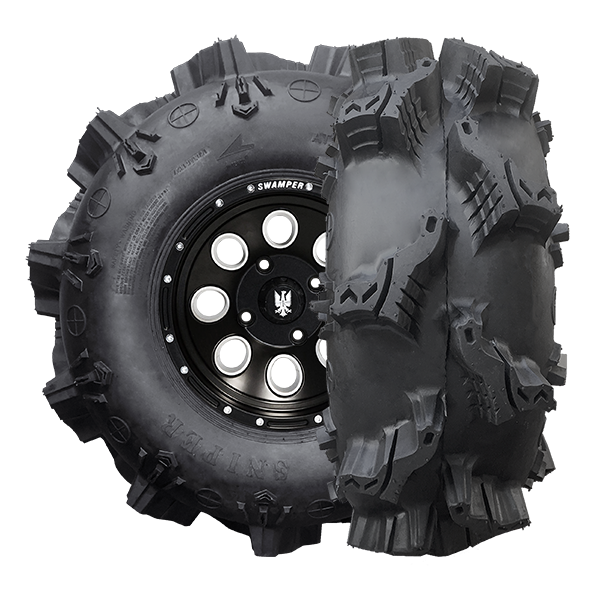 The Sniper is a highly puncture resistant, 8-ply tire that sports 2” lugs (1.5” in ATV sizes), enhanced side-wall design and is relatively light weight when compared to other tires in its class. The Sniper is available in a range of tire height and wheel combinations. 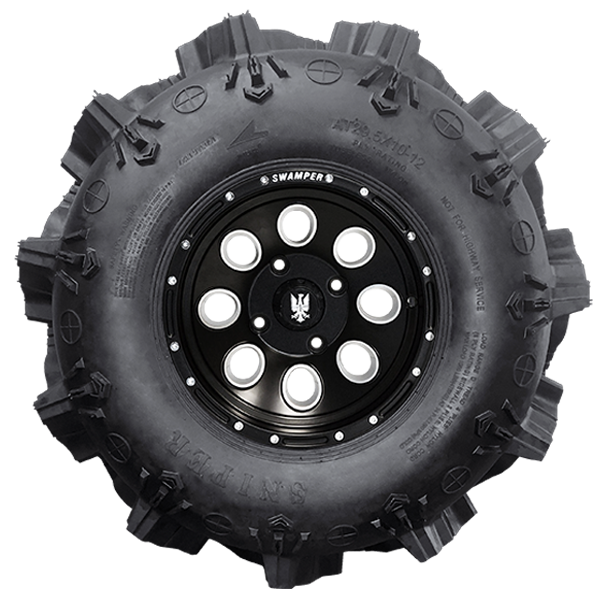 Take aim and take down any trail out there with the Interco Sniper UTV/ATV tire. 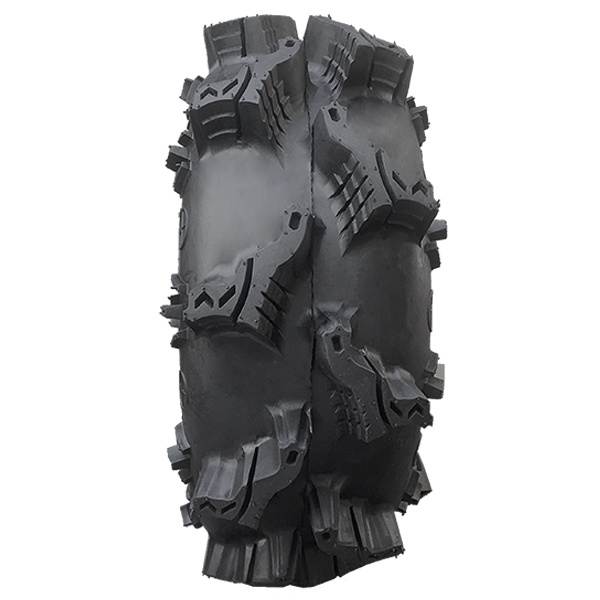 Interco Sniper ATV/UTV Tires are available in 27” to 35" height sizes and up to a 20” ATV wheel size.